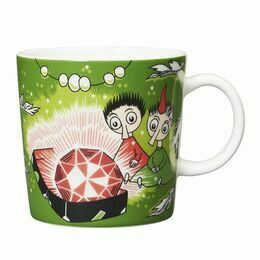 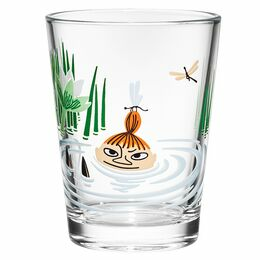 One of a set of glass tumblers from the Moomin Collection by Arabia, Finland. 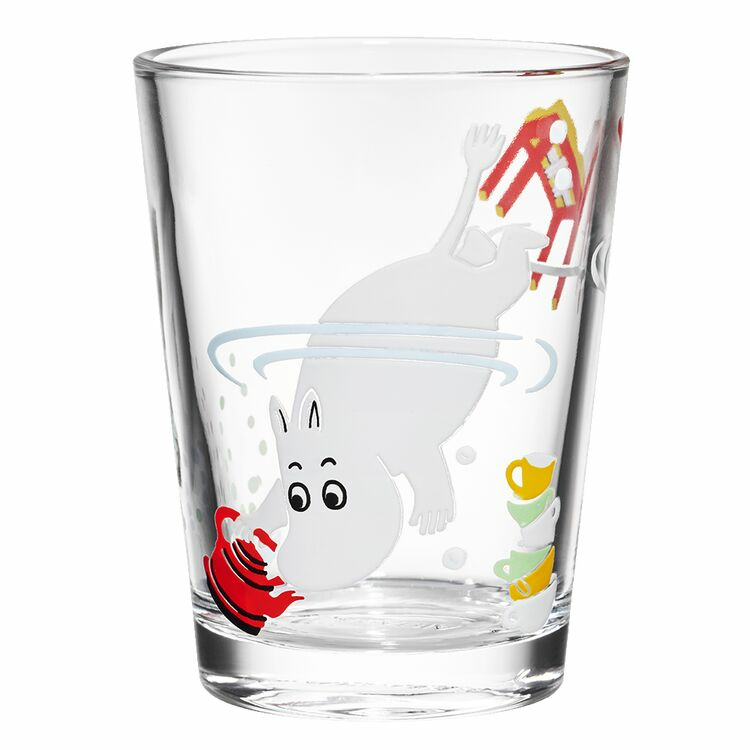 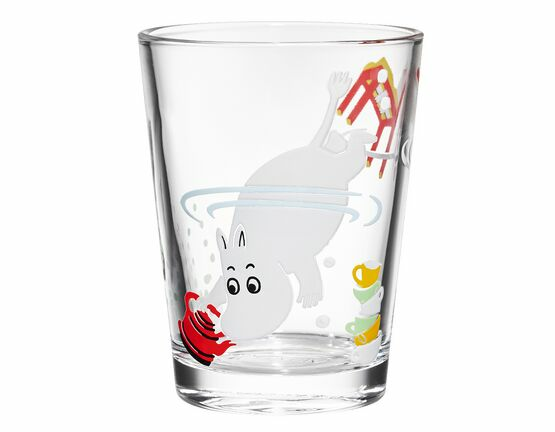 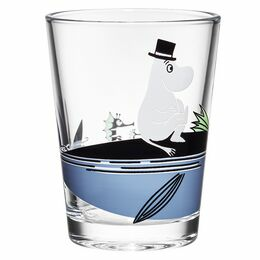 This illustrated glass features Moomin diving down to the bottom of the lake. 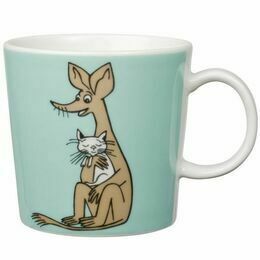 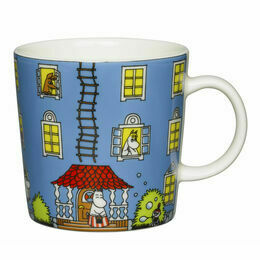 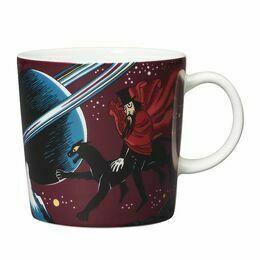 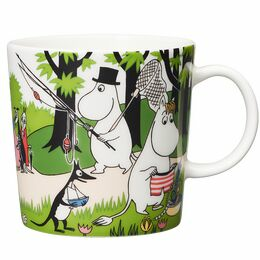 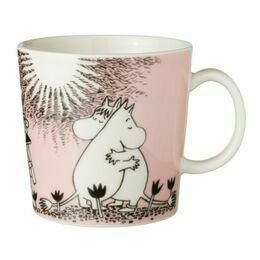 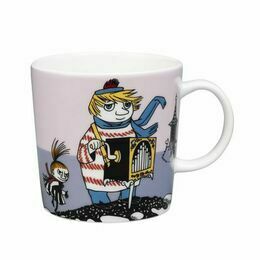 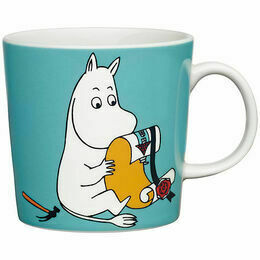 A must-have gift for all Moomin fans!